Will the Clean Energy Electric Car Save Our Planet? Interest in clean energy stocks is soaring because of news stories predicting an impending climate change catastrophe. Find out which stocks are leading the way. For example, predictions that the world faces an increased risk from extreme drought, wildfires, floods, and food shortages by 2030. The UN Intergovernmental Panel on Climate Change forecasts global temperatures will rise to 1.5 degrees Celsius and above. Such news is good for clean energy stocks because scientists think reducing carbon dioxide emissions is the best way to counteract Climate Change. For instance, carbon dioxide emissions will need to drop to net zero by 2050 to limit global warming. Achieving zero emissions will require massive changes in cities, energy, buildings, transportation, and industry. The companies that manufacture the materials and machines that make zero-emissions possible will make money from it. There will be a huge market for zero emission vehicles if internal combustion bans become a reality. Notably, five major countries; China, the United Kingdom, Germany, France, and India all plan to ban sales of gasoline and diesel burning vehicles by 2030, or 2040. Therefore, investors need to inspect automakers with plans for Zero Emissions vehicles. The realization that the combustion engine is legacy technology means it is now an arms race for the major vehicle producers to get to clean energy. 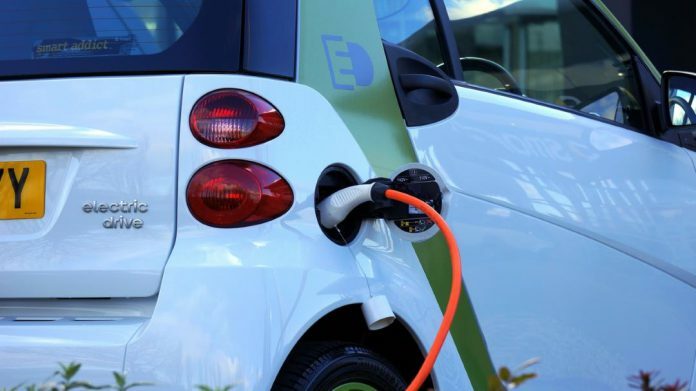 Builders of zero-emissions vehicles; like Tesla Motors (NASDAQ:TSLA), Volkswagen AG (OTC:VLKAY), Tata Motors (NYSE:TTM), Ford (NYSE:F) and Toyota Motors (NYSE:TMC) are investing hugely in electric vehicles and can profit from internal combustion bans. VW subsidiary VW America plans to build 500 charging stations for electric cars in the United States at 100 Walmart stores in 34 states according to Klaus Zellmer, CEO of Porsche Cars North America. Tesla in comparison has over 1200 supercharging stations globally. Toyota, on the other hand, is investing in new battery technology and hydrogen-electric fuel cells. Fuel cells generate electricity with a zero-emission chemical reaction. Toyota has a Hydrogen electric fuel sedan, the Mirai and two fuel-cell powered trucks on the road. Is Tesla a True Pioneer in Clean Energy? Established automakers are a good clean energy investment because they make and market a successful product right now. Most automakers are not a pure clean-energy investment because they still manufacture diesel and petrol vehicles. 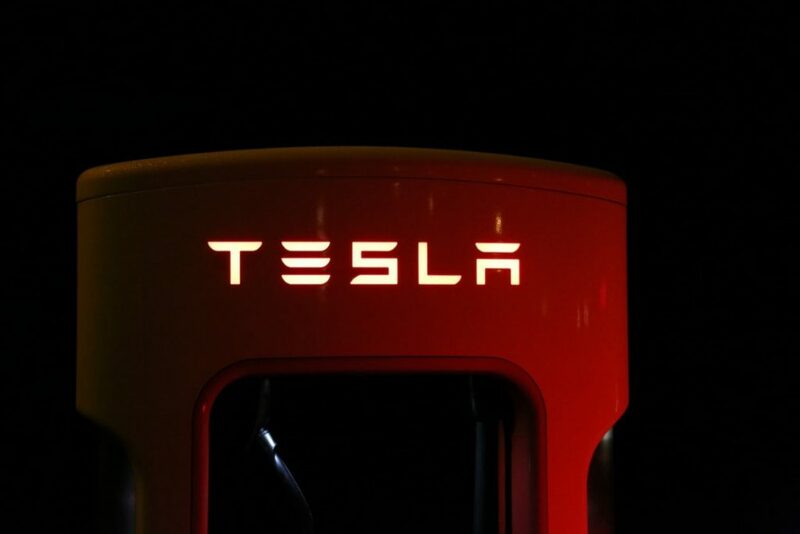 On the other hand; one controversial automaker, Tesla Motors (NASDAQ:TSLA) is a pure clean energy company as they only manufacture zero-emission electric vehicles. Tesla is the largest clean energy company with a market capitalization of $44.4B. Compare that with the largest company in the renewable energy sector which is First Solar Inc (NASDAQ:FSLR) with a market capitalization of $4.8B. Unfortunately, Tesla is losing a lot of money. In detail, Tesla reported a net loss of -$717.54 million and an operating loss of -$623.39 million for 2nd Quarter 2018. Additionally, Tesla recorded a negative “free cash flow” of -$806.80 million on 30 June 2018. Not surprisingly, Tesla pays no dividend. Tesla may be an example of what to avoid in a clean energy stock. Ford shares were trading at $8.64 on 13 October 2018. Yet Ford offered a 6.94% dividend yield, an annualized payout of 60¢, and a payout ratio of 43.5%. 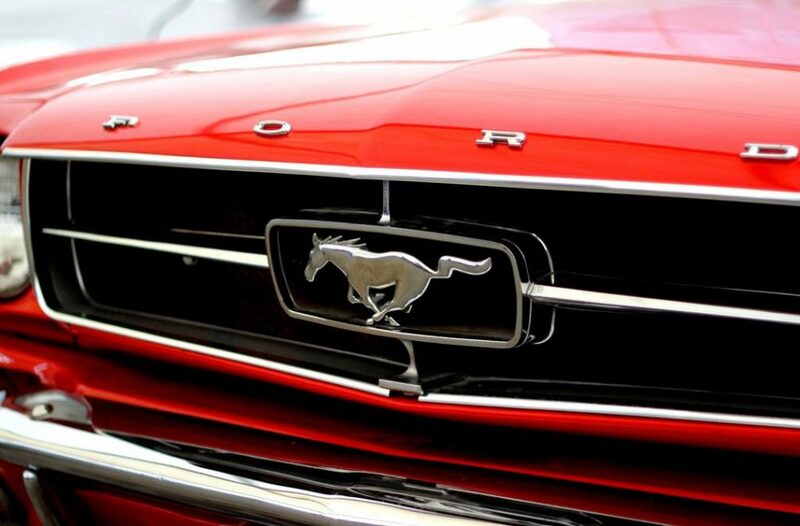 The Ford Mustang – A Work of Art, but are the Dividends as Beautiful? General Motors (NYSE: GM) is planning to offer 23 electric vehicles by 2023. Importantly, General Motors was trading at $31.79 a share on October 13, 2018. Yet it offered a dividend yield of 4.78%, an annualized payout of $1.52 and a payout ratio of 25.5% on the same day. Daimler AG (XETRA: DAI) owner of Mercedes has plans for 10 all-electric vehicles by 2018. Daimler was trading at $69.61 a share on 14 October 2018 but it offered a $3.64 dividend on 4 April 2018. Are Automakers Good Clean Energy Investment? If you need income from investments, you can purchase automakers because they are making money and paying dividends right now. The automakers are a good clean energy investment right now because they generate cash and dividends. More importantly, automakers like Ford, Toyota, Daimler AG, and Volkswagen have the resources to commercialize clean energy. For example, Ford recorded $36.476 billion in cash and short-term investments on 30 June 2018. Moreover, Toyota reported having $50.049 billion in cash and short-term investments on 31 March 2018. Volkswagen AG had $44.32 billion in the bank on 30 June 2018. Finally, Daimler AG recorded $18.408 billion in cash and equivalents on 31 December 2017. Corporations will need vast amounts of cash to commercialize clean energy and the automakers have it. Under these circumstances, automakers are the safe clean-energy investments for investors.